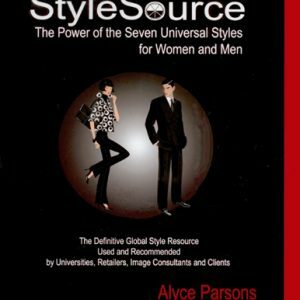 As the foremost creator of image consulting systems, Alyce is a highly sought-after international speaker, trainer and author. © 2018 Universal Style International. All Rights Reserved.